Rani currently lives in Thiruvalla (tiruvalla), . 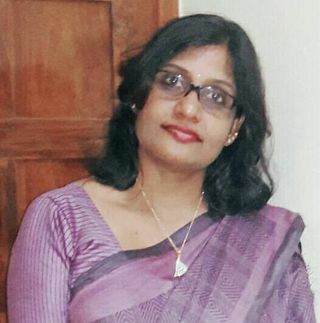 Rani currently lives in Kochi, . Discover Rani Thomas's address history, phone, age & more.